This album in comparison to the previous EP - Hail To The Tyrants (I highly recommend this one for you to check out along with this album) is a huge step forward for Baron who is a main man behind Elegis, his solo project. All music ideas and lyrics comes from Baron but in order to get better shape of the songs there are guest musicians from whom the album is much stronger. First of all, the music of Elegis is spiritually original, primal and dark tempting which is best captured in orchestrations - unbelievably well composed and genuinely set in motion of the songs. Superhuman Syndrome is a death metal album but it is also like a portal to the underworld, to some place ominous and ancient. Yes, the album is brutal but also great and majestic that wants to unlock the gate to something yet unnamed and forbidden. The music sounds old school but has a modern, up to our times, technical arrangements as well. I am being constantly seduced by powerful and monumental compositions as those becomes stronger with each and every minute. It reminds me Gateways To Annihilation from mighty Morbid Angel - the guitar wise. 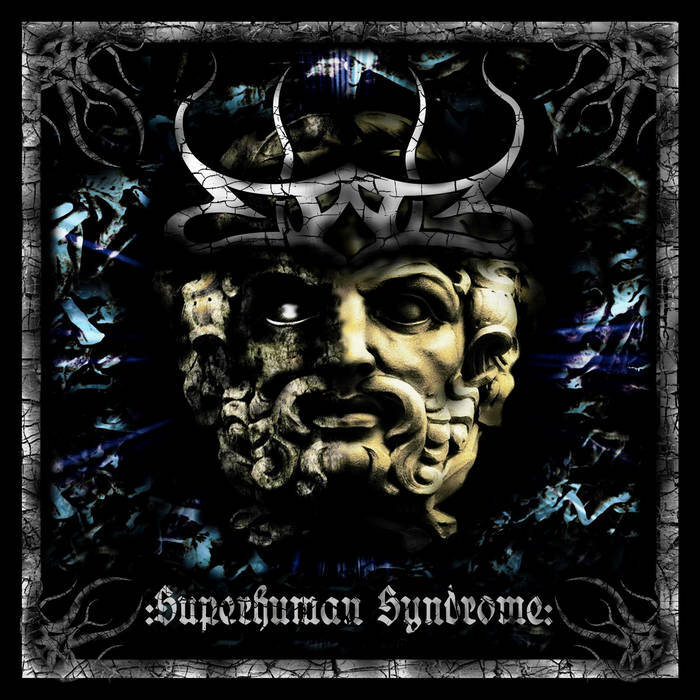 Superhuman Syndrome is really amazing album and has a lot to do with Steve Tucker past and present Morbid era, but including inspirations of other bands like Warfather, Hate Eternal and Emperor. I guarantee that Elegis is still very unique band and music influences (both European and American) just work perfectly for the album and grand music of Elegis. The drumming is good with blasts beats upon arrangements but often Baron goes more complex with drums and try different sound to it which still can be very interesting. ​I do not remember reviewing death metal album which hooked me by music so much. 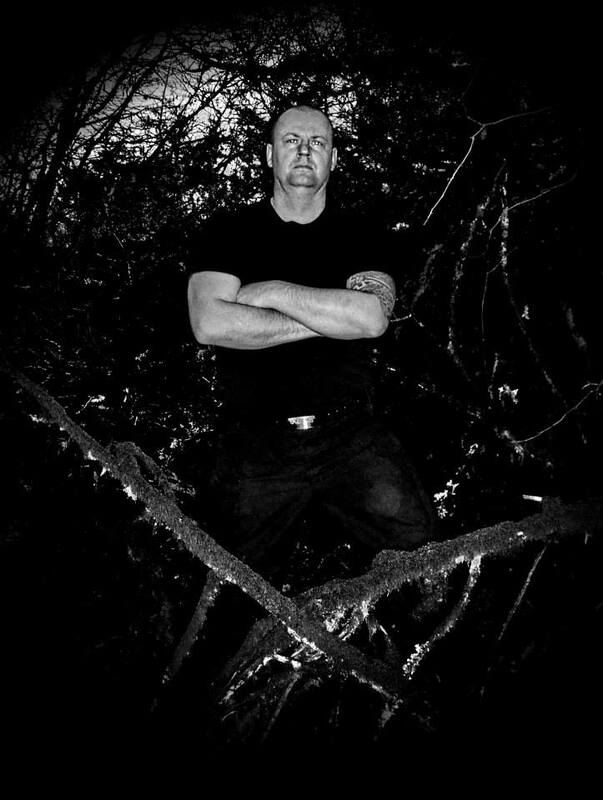 This one has killer sounding ideas, brutal and dark vocals but foremost atmosphere like no other band. The sound is a bit digitalized but production has all needed to fully enjoy this record.. I am not going to persuade myself why Superhuman Syndrome is such a special album for me evermore, just it is, eternally!